Navigreat Fine Food Co – We discover new taste territories. We discover new taste territories. Meet Navigreat Fine Food Co! 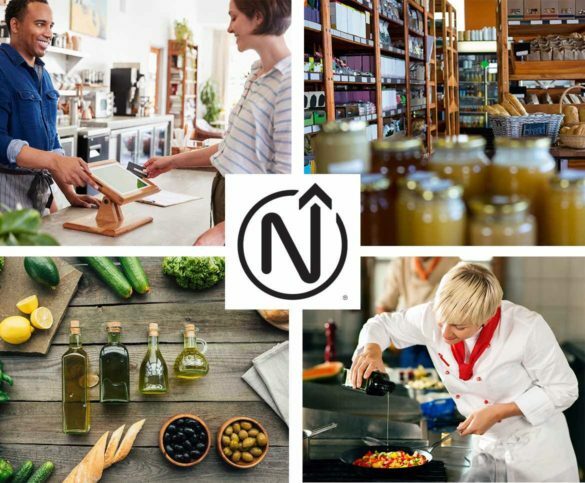 Navigreat Fine Food Co, is located in Phoenix, Arizona and specializes in the DSD distribution of a wide variety of Extra Virgin Olive Oils, flavored EVOO’s, bulk products, locally manufactured products, cooking oils, olives, tapenades as well as vinegars, sauces, snacks and dressings. Our products are brought to market by creating alliances with growers and producers, both local and around the world, then delivering the highest quality ingredients to our customers. Our worldwide client base is broad from retail and restaurants, to catering, high end-resorts, large companies with their own cafeterias, healthcare facilities, bakeries and wholesale distributors. Our products are brought to market by creating alliances with local growers and producers then delivering the highest quality ingredients to your table. We are the largest distributor of “local” locally manufactured products in Arizona. We can help you develop your own private label product lines. We are excited to introduce a selection of new gourmet products with an emphasis on quality, simple ingredients harvested in season for maximum flavor. Many of the products we distribute and sell are fresh foods right from the source. We are direct importers of Extra Virgin Olive Oil, Balsamic Vinegars and other products from all over the world due to our relationships with farmers and producers in many countries. We provide warehouse management systems that are critical to effectively manage your supply chain. Let's discover new taste territories!